Black Box Partnerships, the specialist consultancy for agencies, suppliers and technology providers, has appointed Nick Bamford as an Associate for Ground and Rail Services. The new role follows growth at Black Box and aims to address a gap in the business travel industry’s expertise, and in operators’ understanding of the value that TMCs deliver. It puts Black Box Partnerships in a unique position, with shared expertise and perspectives of agencies, suppliers, operators and regulatory bodies. 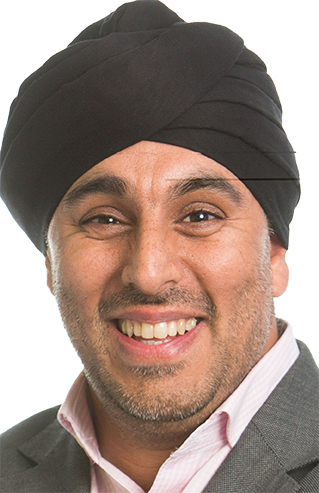 Raj Sachdave MCIPS, managing partner, Black Box Partnerships said: “Rail and ground transportation is an exciting focus area with new trains, HS2, Cross Rail, European connectivity and MaaS (Mobility as a Service) all generating an opportunity for growth. 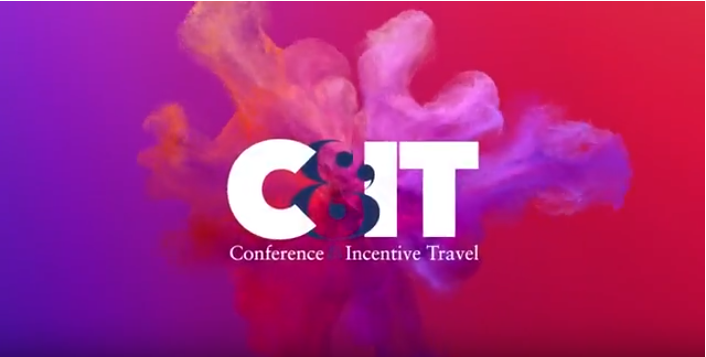 They form a sizeable part of any global organisation’s travel spend and if agencies can manage rail and ground well, it improves their opportunity to win larger travel programmes inclusive of all products. For the past ten years Nick has supported and led the retail partnerships team at RDG (Rail Delivery Group, previously known as ATOC – the Association of Train Operating Companies), nurturing the rail industry’s relationships with leisure retailers, ticket issuing systems such as Trainline, Evolvi and SilverRail (part of Expedia) distributors, GTMC and TMCs. 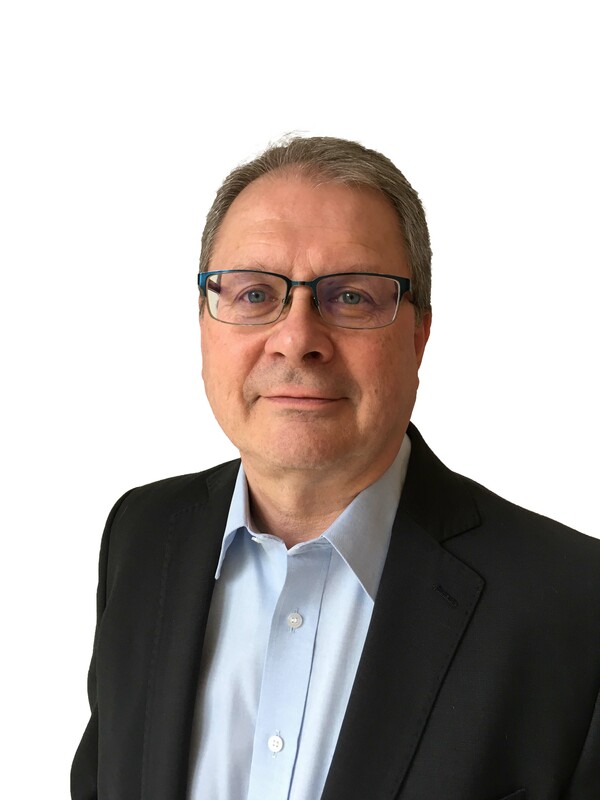 He brings over 30 years commercial, marketing and project management experience in travel and passenger transport to Black Box Partnerships and its clients.